Perspectives and commentary on marketing, brands and business. Loco with Logo changes- or is about being fresh? When looking at brands that are frequent logo updaters, there is a clear trend. It's the non-leader in the market who tend to tinker with their brand logo most. Here's example number one coming from the top 2 brands in the athletic footwear industry, namely Nike and Adidas. According to Sporting Good Intelligence, in 2008, Nike’s worldwide market share is 36 percent compared to Adidas 21.8 percent share. In other words, Nike is the leader/dominant brand (by market share) and Adidas is the non-leader/non-dominant brand. Since its existence, the core of Nike’s logo has always been the same – the famous “swoosh”. As you can see below, the same cannot be said about the Adidas logo. Let's go to the credit/debit card industry. 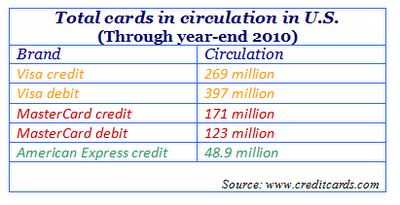 In both credit and debit cards, Visa overtakes MasterCard in terms of circulation. Guess which one has changed their logo more frequently with more changes? You guessed it – MasterCard. The visuals speak for themselves. Now move on to the more interesting question of “why?” I'll look at one specific example here. To help us answer this question, let’s focus on Pepsi and their various changes in their logo over the years compared to Coca-Cola. a brand that could relate to the youth of the time. With prominent product placements in hit movies such as Back to the Future or the unforgettable Pepsi celebrity endorsement by Michael Jackson’s Billie Jean, Bad and Black and White, “the choice of a new generation” campaign was at the upper end of what the Pepsi could have hoped for. The positioning, reinforced by the slogan was so significant that it ultimately set the tone for Pepsi’s image and consequently values up until this day – a brand that is synonymous with fresh, lively and young at heart. Youth is cool. Pepsi is cool. Cool is ever changing. Pepsi is ever-changing. Ultimately, if you are a brand that proclaims to be the choice of a new generation, it is important for all aspects of your marketing campaign to be consistent and suit every new generation. So, for Pepsi, I'm making the case that the logo update keeps the brand fresh and appealing to youth. In other words, the strategic reason why some companies decide to change their logo, is that it enables them to attack or defend their desired or current position within the market place by depicting the companies rejuvenation of their core values. In the Minds of Consumers...at any cost! Tonight we have a real treat- a special guest blog entry from one of my current students! It's a first, so share your comments below! U.S. based Apparel Company, Abercrombie and Fitch is no stranger to controversy. In fact, management seems intentionally create moments to stir social media firestorms. These controversies stem from the people who wear their products - to the store employees- to the actual products. It seems that the company has embraced the position that no publicity is bad publicity. 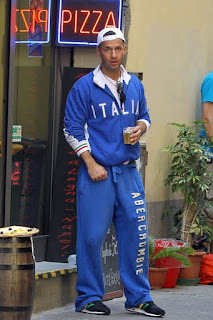 Back in August the retailer released a statement asking MTV’s Jersey Shore cast mate, Mike ‘The Situation’ Sorrentino to stop wearing their clothes after he sported their lime green sweatpants in an episode the night before. They even stated that they would pay him a substantial amount of money to stop wearing the brand. Following the statement, Abercrombie and Fitch mentioned that ‘The Situation’ does not represent the ideals and values of the company and that they do not want to be associated with the character. 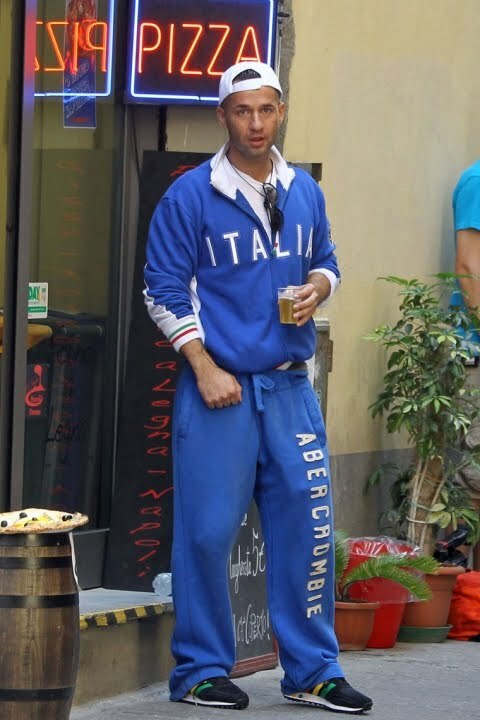 The MTV show follows a bunch of twenty-something Italian Americans as they party and engage in various made for TV moments, such as girl fights and incessant drinking. Search Jersey Shore on Google and you will get videos with the cast mates going to jail rather than information about the seaside town. Abercrombie and Fitch, who uses genetically gifted young men and women in their advertisements, is no first timer at creating controversy. By firing out at a show, which reaches the same demographic, Abercrombie and Fitch assured itself that the right people would be targeted. Its demographic, late teens to early twenty-somethings, is a tech savvy bunch. They have instant information at their fingertips and tend to be very brand loyal. Abercrombie has, by constantly creating buzz, at no cost, ensured that that are always talked about among their consumers. I believe that blacklisting ‘The Situation’ was a brilliant move. Overnight publications nation-wide, from Perez Hilton to Forbes and the U.K. Telegraph, picked up the story and ran articles potent with controversy. Social media sites were immediately abuzz with the Jersey Shore cast tweeting about the current ‘situation.’ With Mike himself tweeting "Looks like Abercrombie got themself into a Situation!" The story reached thousands of the retailer’s target market, who are also conveniently fans of the MTV reality show. Abercrombie and Fitch has a history of pursuing ‘no publicity is bad publicity’ campaign strategies. Back in March, CNN ran an article about the triangle push up (swim suit top) Abercrombie and Fitch was marketing to young girls. Socially conscious groups immediately jumped on this wondering why a company would sell this product for little girls who have nothing to ‘push up’ yet; social media again was talking about the retailer. Prior to that, Abercrombie and Fitch had another controversy. They were in the news for allegedly only hiring ‘attractive’ looking sales associates from their target market. We'll see what controversy A&F conjures up next. 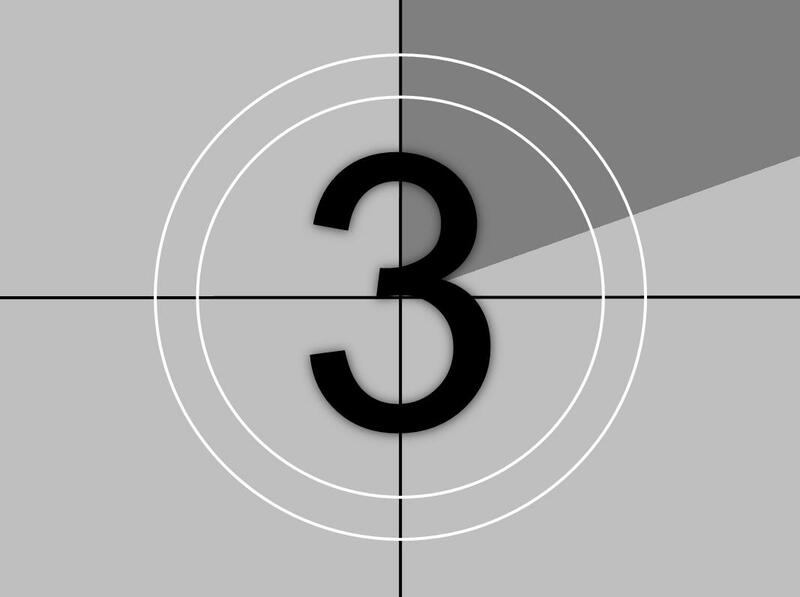 Let's recap our countdown of the Top 5 Most Difficult Branding Decisions. Whenever I teach a brand course, I like to ask the question: How valuable are brands? Pretty much every undergrad, MBA, manager or exec jumps on the “brands are valuable” bandwagon. 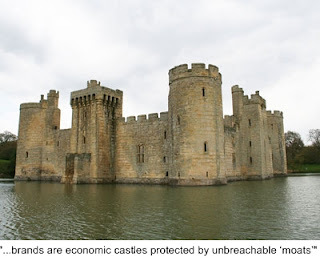 Some will cite some famous quotes from business titans like Warren Buffett: “brands are economic castles protected by unbreachable ‘moats’ (Kuper, 2008) . Others will comment how 2/3rds of Coca-Cola’s value is brand-based. Still others will make the case that brands create the bulk of worth for business to business brands like GE. A lot of product managers (or those schooled in product management) discuss brands in the context of “a differentiated product”. Academically trained brand managers tend to provide an answer like “a brand a network of meaningful associations linked to the brand name in the customer’s mind”. I’ve heard accountants say that “a brand is a pretty good proxy for ‘goodwill’ on a balance sheet. Finance folks view the brand as an asset to leverage financially. Many senior executives talk about a brand to be acquired or sold. Directors of charities view brands as drivers of accountability. Ask 10 managers from different departments that question and you’ll likely get 10 different responses. Here’s the thing. All those responses are correct. A brand is all of the above and more. Brands function at different levels (consumer, product, and firm levels), have several different dimensions (awareness and loyalty, for example),and have dollar value impact on the organization. Where this gets especially tricky then, is measuring the brand. In one of my papers, I developed a thorough taxonomy of brand measures. I scoured pretty much every academic journal, book, and professional magazine to find any way that brands can- and are being measured. But, I also went beyond that. In one of my studies, I approached brand guardians (VP marketing, brand manager, global brand managers etc) directly to see how they measured the brand. I found lots and lots of measurements – some that measure the brand, some that measure part of the brand, and some that don’t really measure the brand at all! The thing that was so surprising was just how imperfect even the best measures are. This is hardly surprising because what is a brand is is so hard to pin down. Let’s look at a couple of the highest profile brand measures that approach brands from opposite ends of the spectrum. On one extreme there is the Interbrand approach, made famous from its annual Business Week “The Top 100 Global Brands”. This approach is great for dollar valuing the firm level of a brand- and this makes it attractive to CFOs or CEOs who are viewing the brand as a balance sheet asset. Think of the measure this way. A brand’s value is estimated on the basis of projected profits discounted to a present value. The discount rate is a subjective rate determined by Interbrand and Wall Street equity specialists and is a function of the brand’s risk profile, market leadership, stability and global reach of the brand (Chu and Keh, 2006). Intangible assets like patents are subtracted to assess what portion of the earning are due to the brand alone. 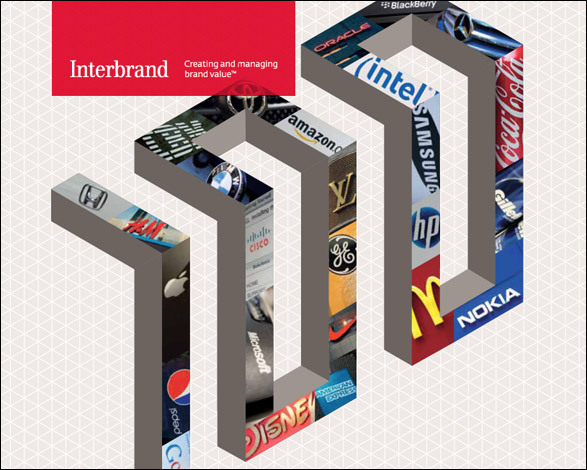 Qualifying brands must be publicly traded, have at least 1/3rd of revenues outside the home country, and not be a purely business-to-business brand (Interbrand 2011). There are lots of reasons why this is a cool measure (you can benchmark your brand against the best-in-class brands, for example) and lots reasons why this measure is so tough to use. I’ll just comment on a couple points. First, most brands aren’t publically traded so for a non-public company, a forced hypothetical “market cap” would be required to execute this measure and figuring this data point out is not simple to do. Second, the folks in organizations are more interested in finding out the value of product level brands (e.g. Tide and Crest ) than the firm brand valuation (e.g. P&G.) It is incredibly complicated to get to the dollar level product level using this type of measure. On the other extreme is what I call the Keller model. In the Keller metrics, measures are taken at the consumer level. The idea behind it is that brands with high levels of awareness (ie familiarity) and a strong, favourable, and unique brand image (as defined by strong, favourable, unique associations)have high brand equity. So to uncover the associations in the consumers’ minds, a bunch of tests like free associations, in-depth interviews, and projective tools are administered, and then scaled to validate. It’s time consuming, costly, and requires lots of brand-specific expertise to do this. The Keller approach is a preferred choice for hard-core marketers because it helps the managers compare the brand directly to competiors. Uncovering associations is also a great diagnostic tool too. If you track the brand over time and you see association favorability slipping, then you can take action to reconstruct the associations. That being said, there are lots of problems with this type of brand measure as well. I’ll highlight a major one here. Consider the CMO of Coke using this approach to measure the brand. The outcome of his study would provide a series of word associations. 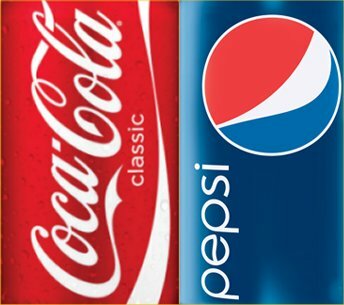 So, the CMO from Coke, comparing his customers’ associations of Coke to customers’ brand associations for Pepsi, would see near-identical consumer associations (Silverman, Spott, and Pascal, 1999) leading to the conclusion that Coke and Pepsi have similar levels of brand equity. 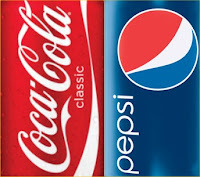 Yet, an Interbrand measure will evaluate Coke’s brand at around $55 billion more than Pepsi’s. Which takes us to the obvious point- are they really measuring the same thing? So what does all this mean to a brander? Brands are multi-dimensional, hard to define, and can be costly/time consuming to measure. Then there is the added complexity of measures not jiving with one another. Having said that, there are a few ways to remedy the measurement challenges. Using multiple measures is one- which increases cost and complexity. I designed Brand Mojo as a key piece to remedy these (and other) brand measurement issues. But for the manager who realizes that the brand is the most valuable asset that she has, the brand ought to be measured so it can be managed. This is not an easy thing to do and for this reason it is #3 on our list of the Top 5 most difficult branding decisions. mackalskionmarketing. Watermark theme. Powered by Blogger.